Great pitches, fabulous views with just the great outdoors. Camp Monfreville is good old fashioned camping at its best! 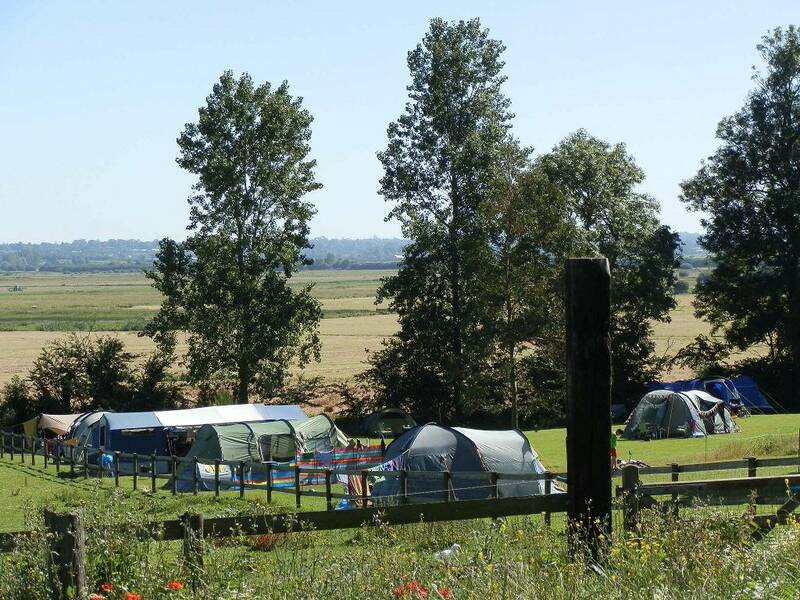 Great pitches, fabulous views with just the great outdoors & nothing added. There are no cars allowed on the campsite so that there is a true outdoor feeling with nature & children can roam freely playing with the animals and new found friends. Cars are parked up in our orchard once you have unloaded your clobber onto the campsite. July & August mornings see The Bread Fairy delivering delicious croissants, pain au chocolates and baguettes to your tent. Thursday evenings is a cracking social event where the best Moules Frites is served in our party barn and juicy whole roast chickens on Sunday’s. There is an honesty shop with homemade jams, charcoal, wood, marshmallows & all the little essentials you may need along with a washing machine. 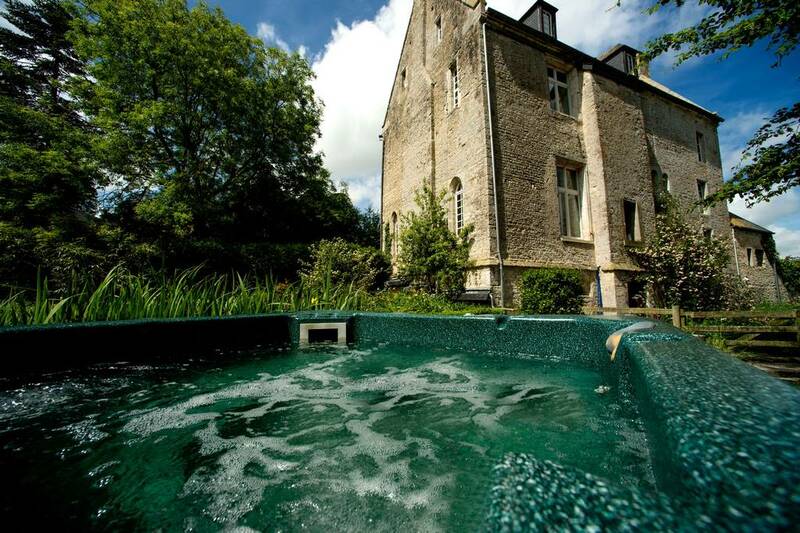 Enjoy our hot-tub & natural swimming pond after a day of exploring Normandy or play ping pong or go for a bike ride or just sit back & relax. We love camp fires. You can either bring your own or we have fire pits which you can help yourself too.Hot showers, loos and a wash up area are situated in the cellars of the chateau. 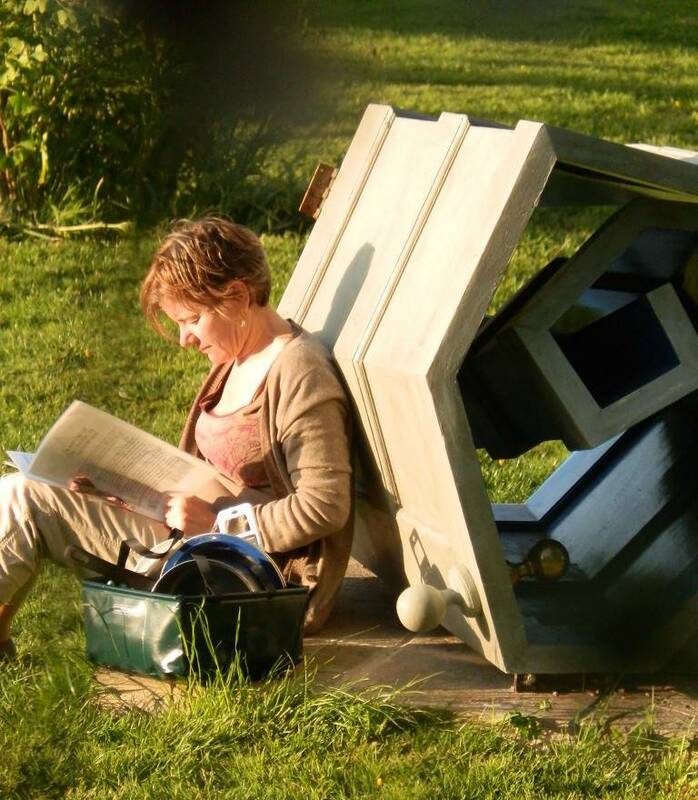 There are fridges & freezers available. Free WIFI and charging points. 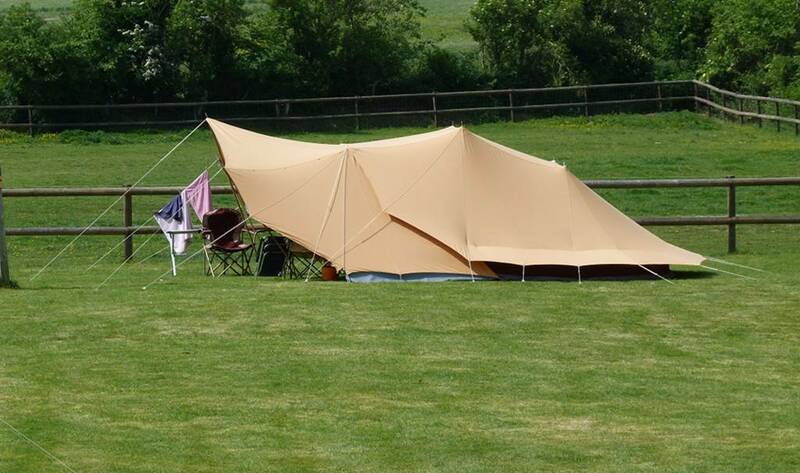 We have a maximum of 25 tents at any one time. We absolutely promise to never be overcrowded. We’re sorry but we have no faciltities for camper vans, caravans & dogs. We do accept folding trailer tents. 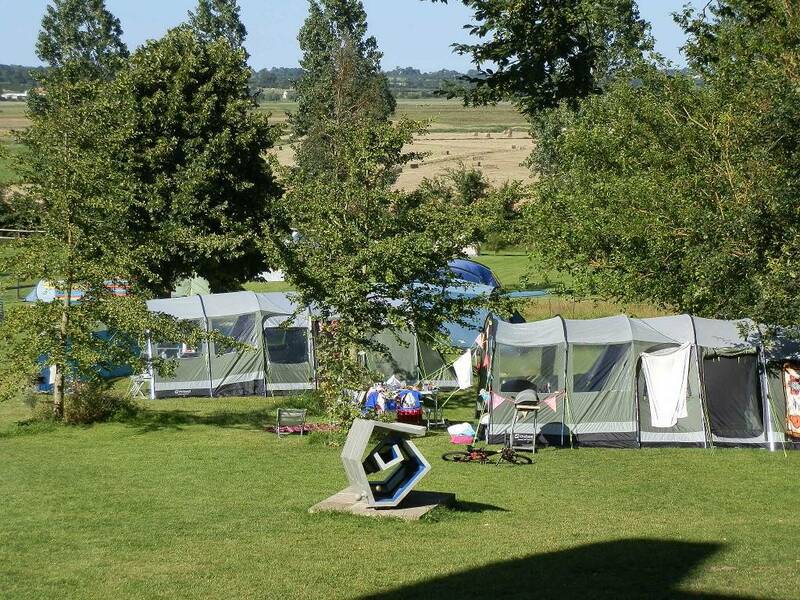 If you would like to read what other campers thought, then log into Ukcampsite.co.uk & click on reviews under Chateau Monfreville.